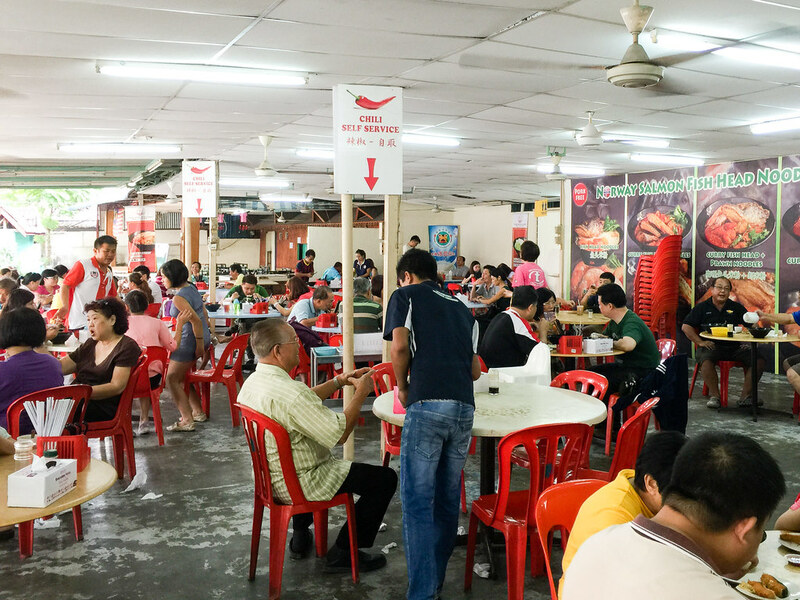 Norway Salmon Fish Head Noodles at Kepong (挪威三文鱼头米粉) is one of our favourite place for breakfast. 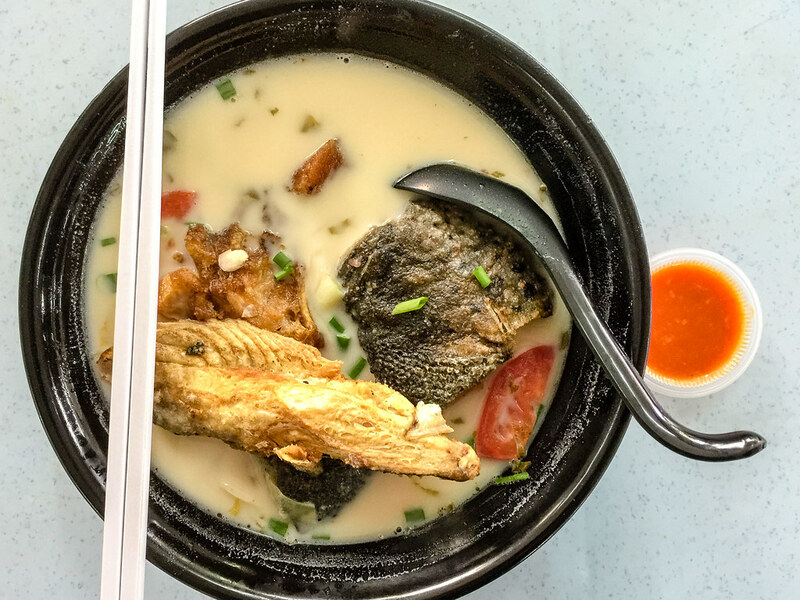 What’s so special here is that the salmon used for the Fish Head Noodles is Norwegian salmon fish, but this also means the price is higher than other types of Fish Head Noodles. 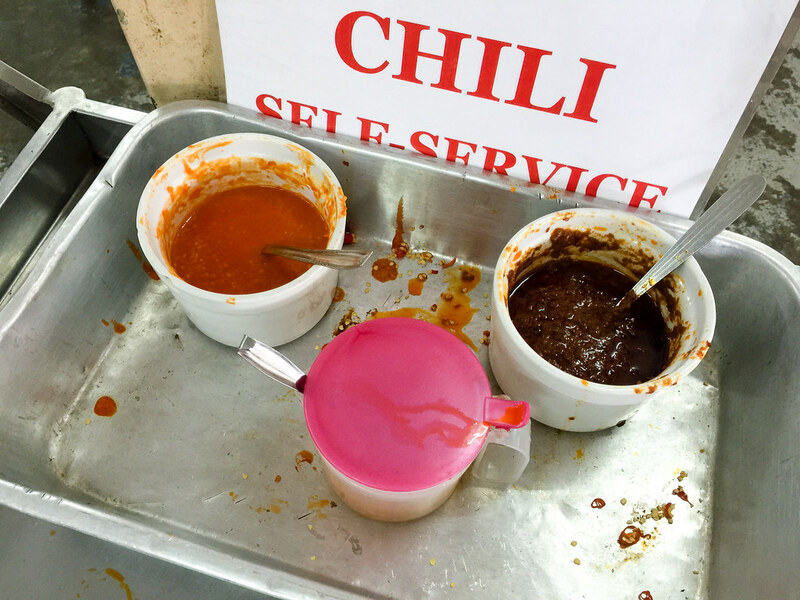 The soup base is boiled with fish bone which is suitable for all ages including surgery patients. 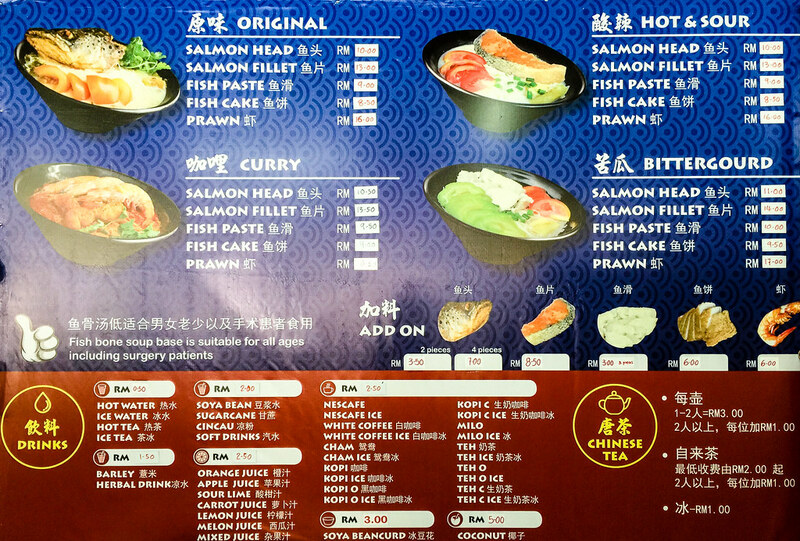 For the salmon, you can order salmon head or salmon fillet. Besides the salmon, you can also order prawns. There are also fish paste and fish cake. For the soup, besides the original, you can order hot & sour, curry, or bitter gourd soup. I have tried the hot & sour and bitter gour, and still prefer the original one. The photos below are from some of our many visits to Norway Salmon Fish Head Noodles. 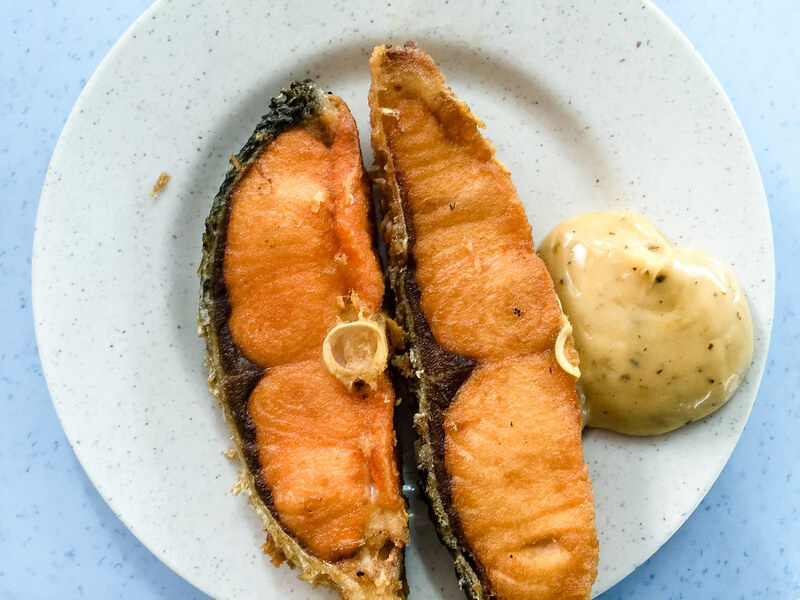 For the salmon fish head, you can order fried or non-fried. Personally I prefer fried as it is tastier. Even though it is fried, it is not oily. 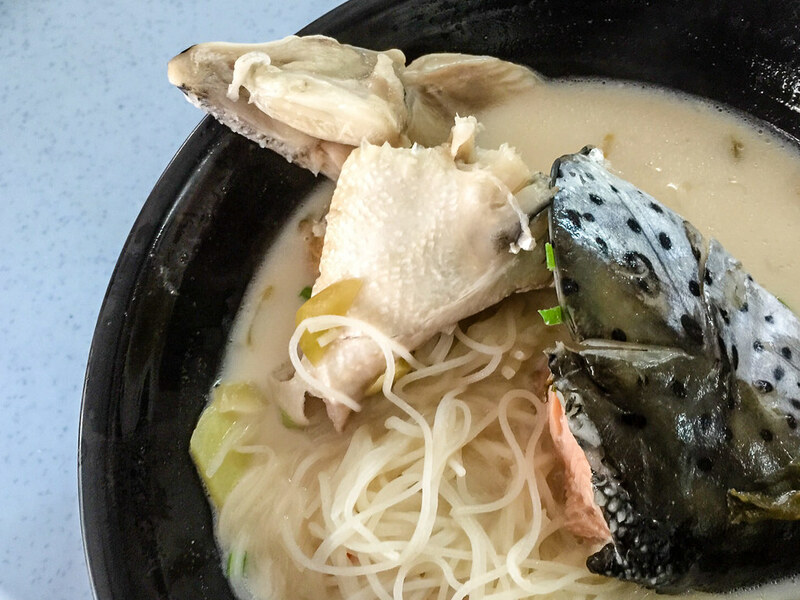 RM 10 for this salmon Fish Head Noodles. This is the salmon fish fillet, at RM 13. I guess it is more expensive than the fish head as it has more meat. It comes with this special sauce which mix really well with the salmon. If you want more meat and find it cumbersome to eat fish head, then the fillet is for you. There is only one choice of noodle, which is this medium thick rice vermicelli (bee hoon). The bee hoon is firm and springy. My bowl of non-fried salmon Fish Head Noodles at RM 10. Delicious too and there is no strong fishy smell. On my another visit to Norway Salmon Fish Head Noodles, I tried the prawn noodles. 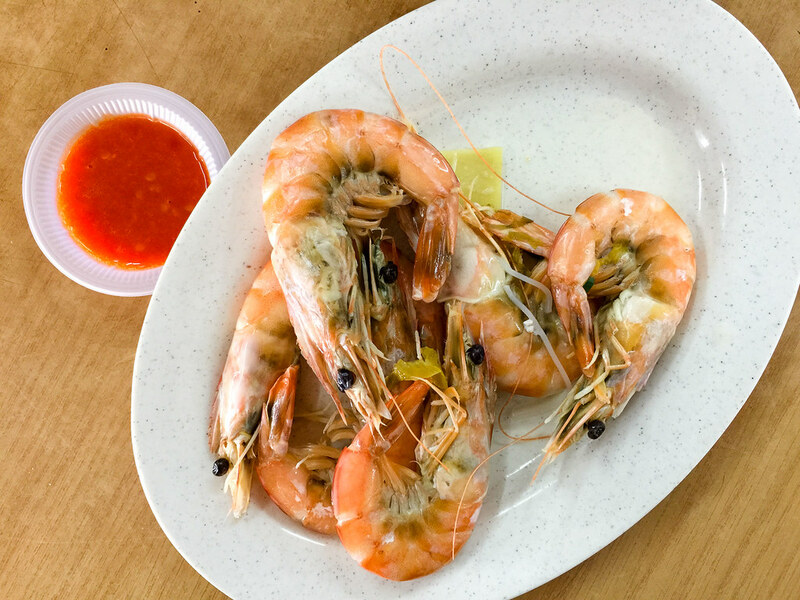 The medium-sized prawns are very fresh and tasty. As a prawn lover myself, I approve this bowl of prawn noodles to my list of favourite prawn dishes. 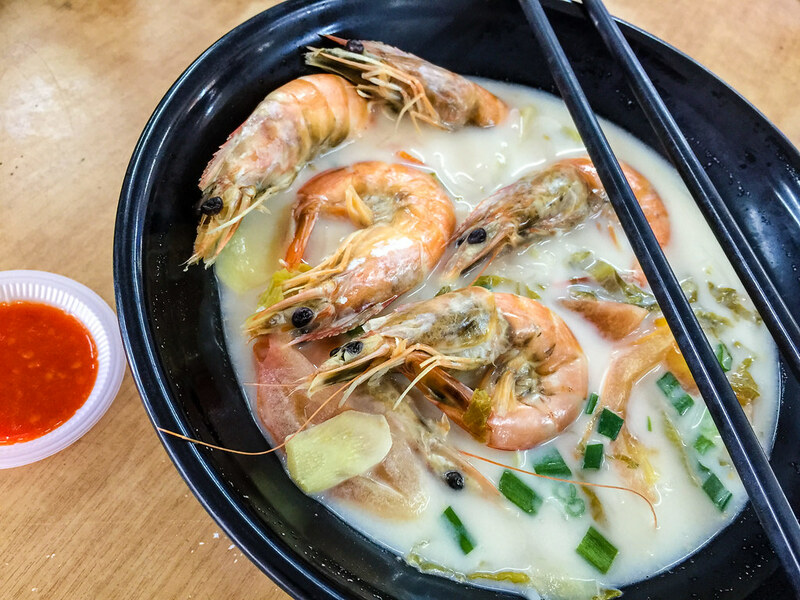 One bowl of Prawn noodles comes with 6 medium sized prawns, for RM 16. The very spicy delicious chili sauce for your Fish Head Noodles. The interior of the Norway Salmon Fish Head Noodles at Kepong. 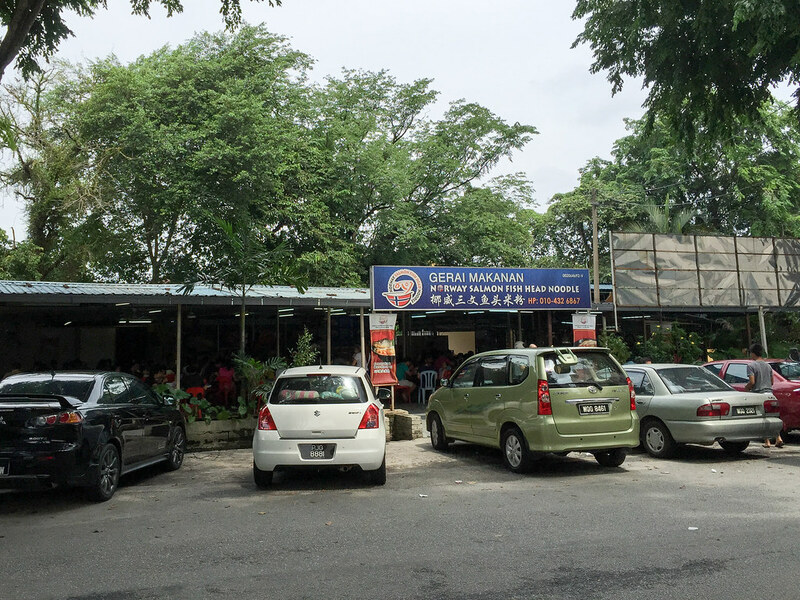 Every time we came, it is almost full house, but still no need to queue as there are a lots of tables. The menu for the Norway Salmon Fish Head Noodles. The price has increases over the time. 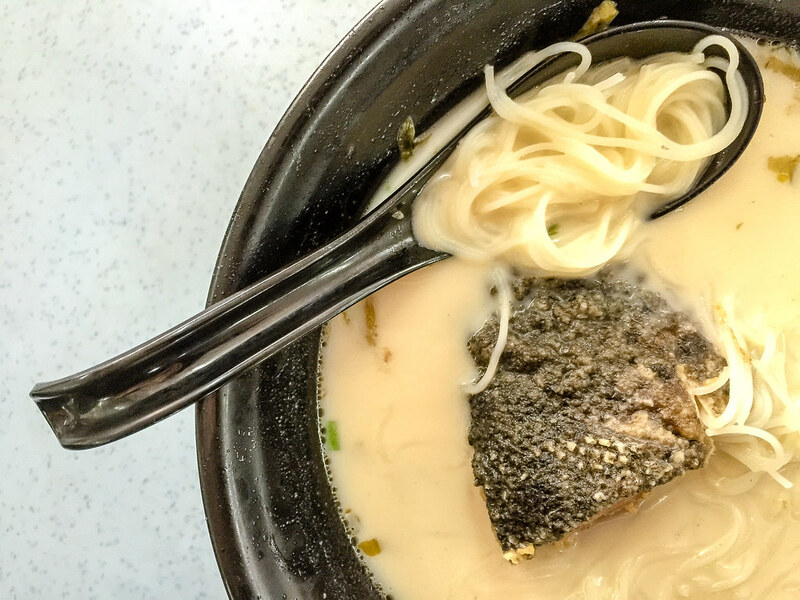 Norway Salmon Fish Head Noodles is located behind Brem Mall where you can find the zinc roof stall. There are many parking spaces along the main road. is it pork free / halal? When I went last time it is pork free but didn’t see halal logo. But I’m not sure about the soup base.